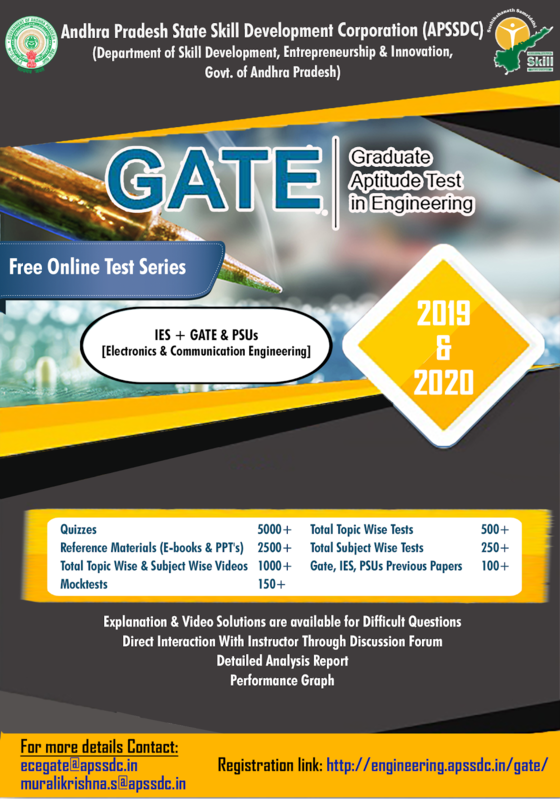 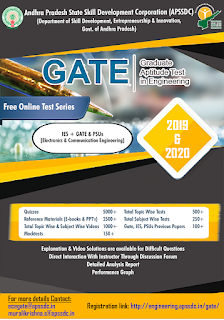 We are happy to share that Andhra Pradesh State Skill Development Corporation (APSSDC) is providing Free GATE + IES + PSUs Online Test Series for Students. 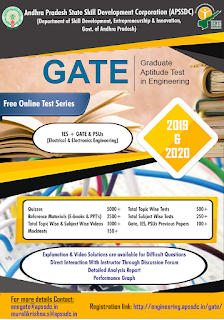 So, Interested students utilize this opportunity. 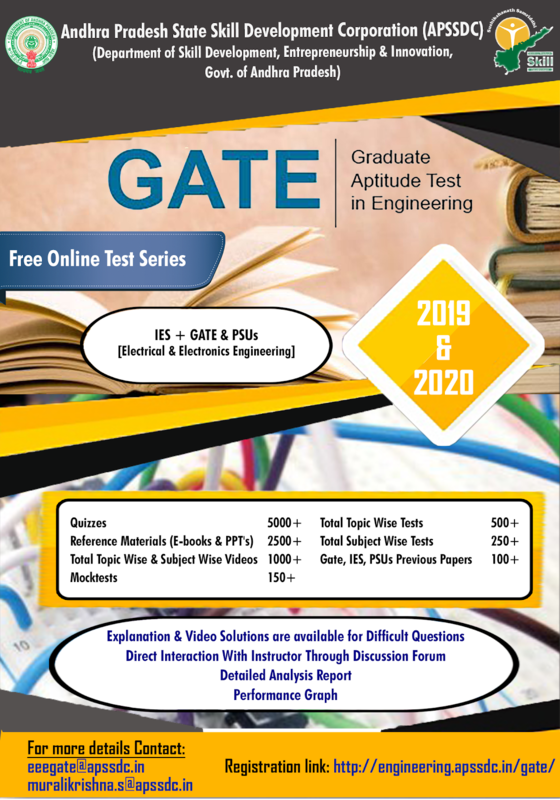 We are Providing Free Online Learning Management System(LMS) for the students.